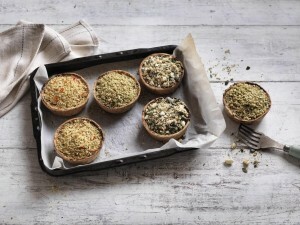 Fancy trying one of the new lighter pies that Pieminister have just launched? Today, from midday onwards, they have 50 to give away, completely free! Celebrate the launch of these new pies (more information here) with them at their Stokes Croft or St Nick’s Market shops, and the first 50 people will get to take home a chilled pie free of charge. There are three different varieties to choose from – get in there quick to make sure you don’t miss out!